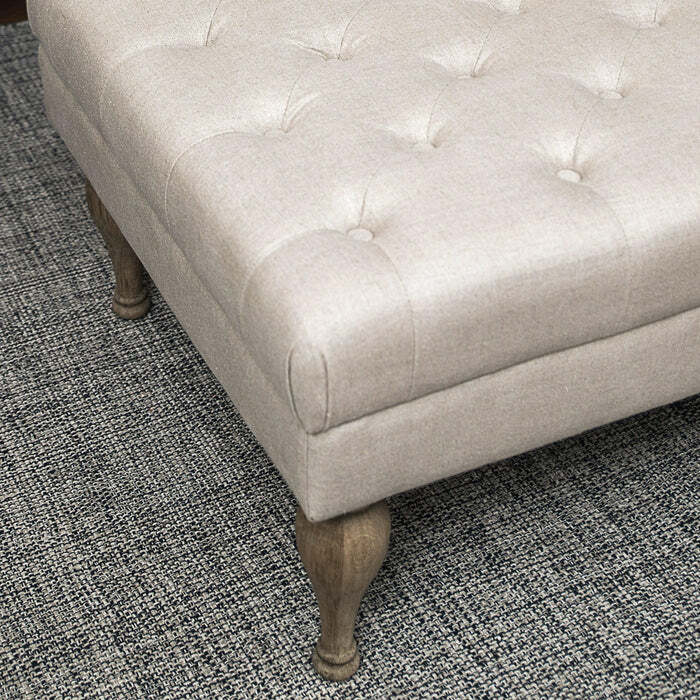 Our linen buttoned ottoman is a new introduction with a sophisticated, classic style. 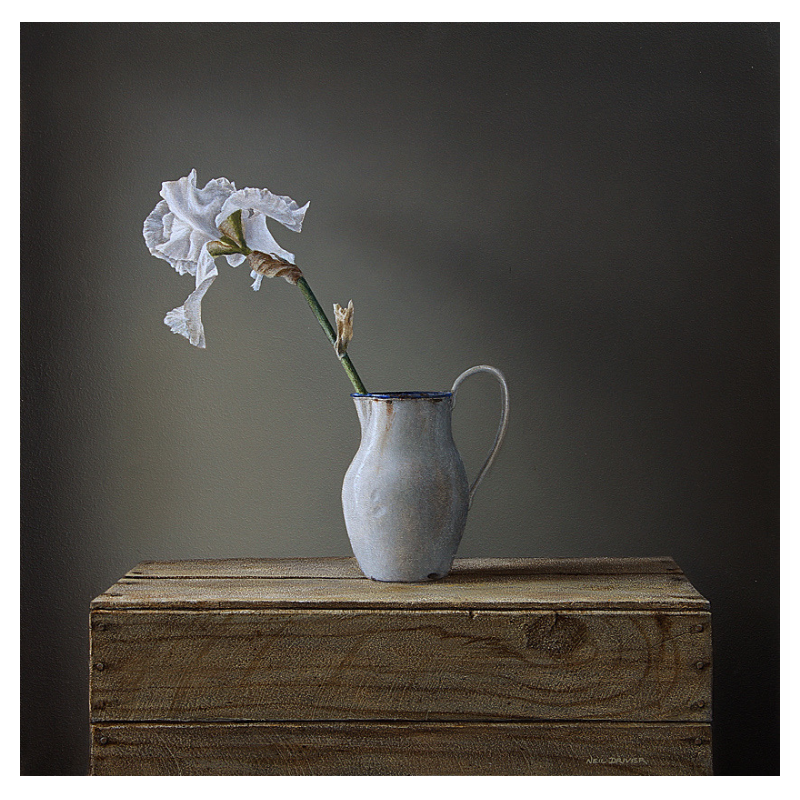 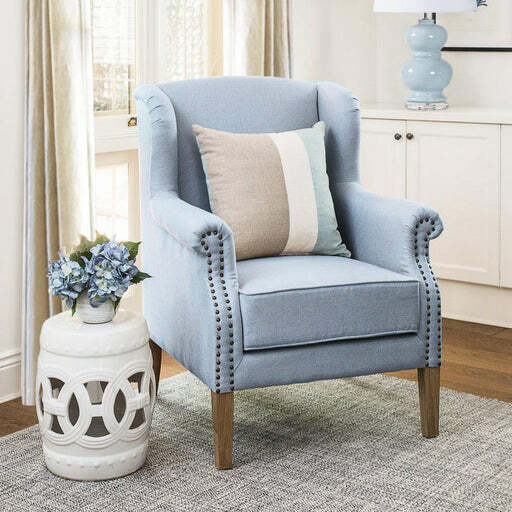 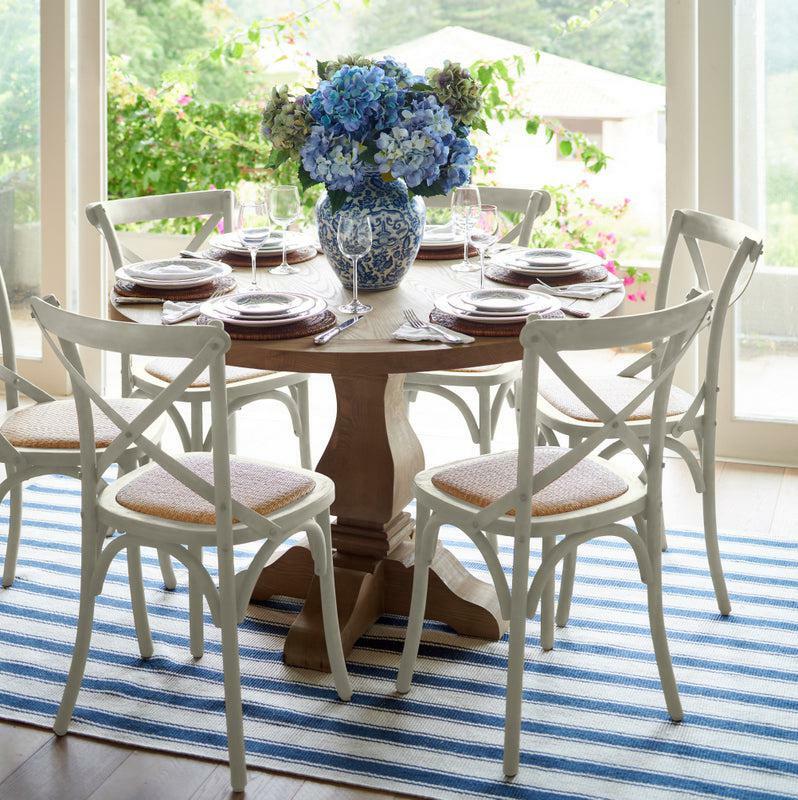 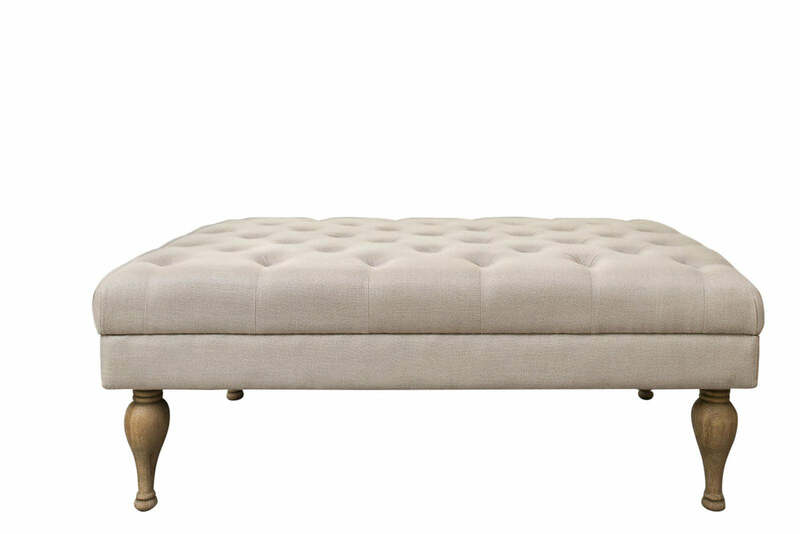 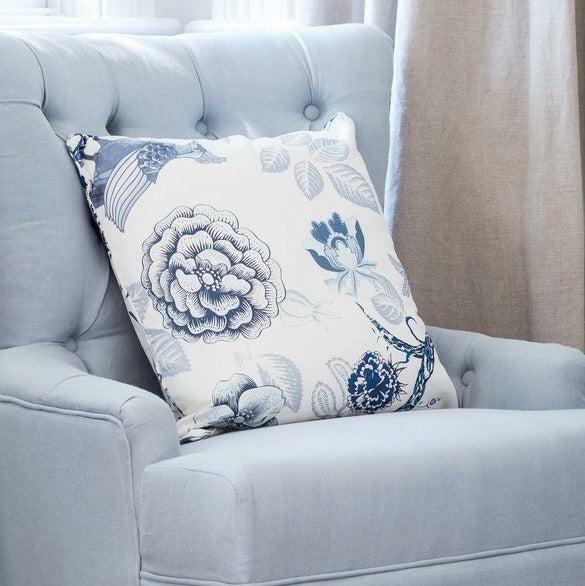 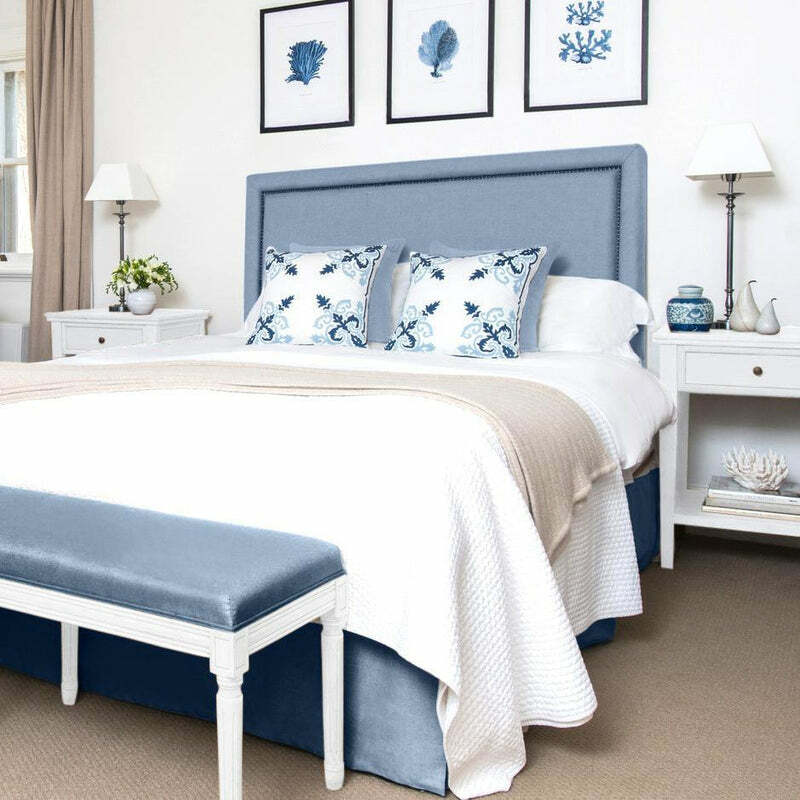 It features beautiful, natural linen upholstery, tufted detailing, and oak legs. 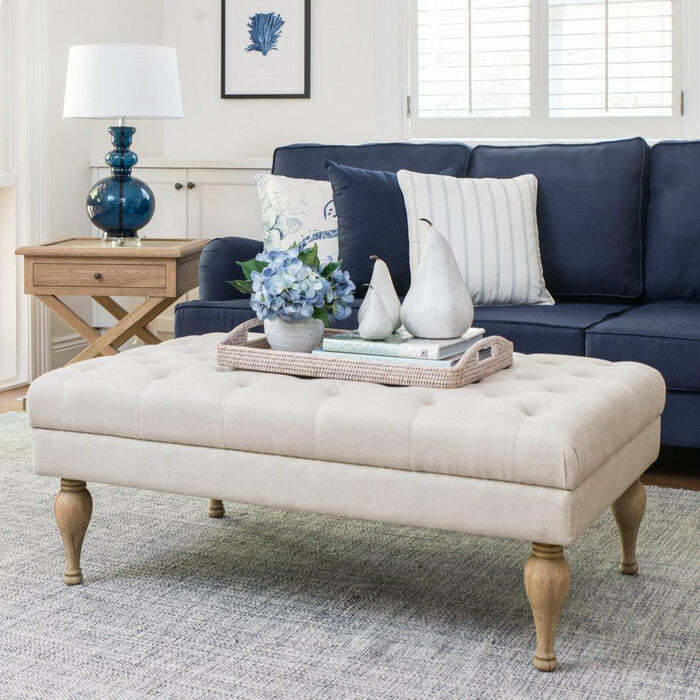 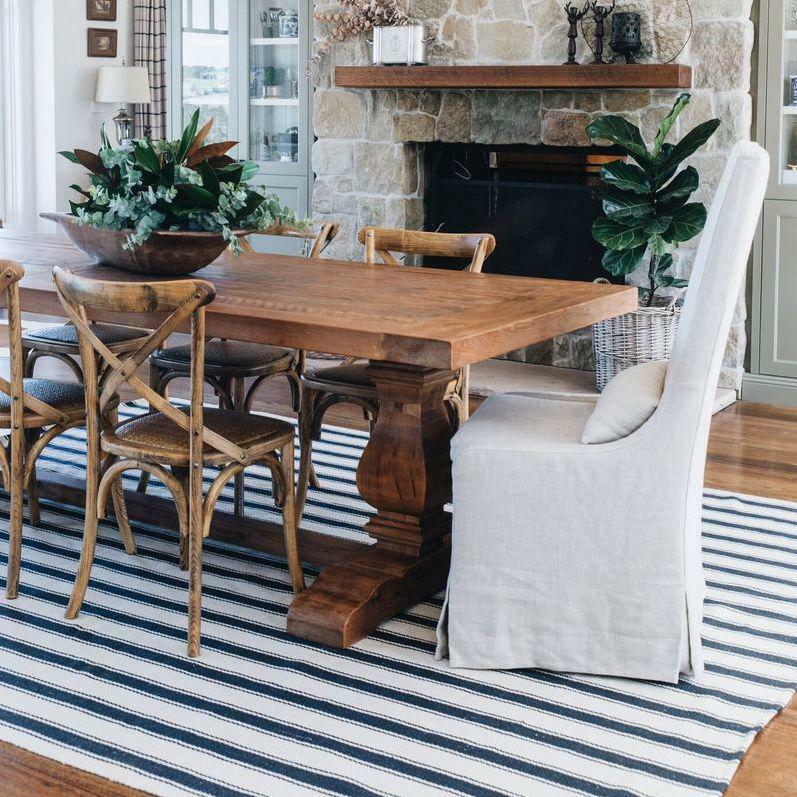 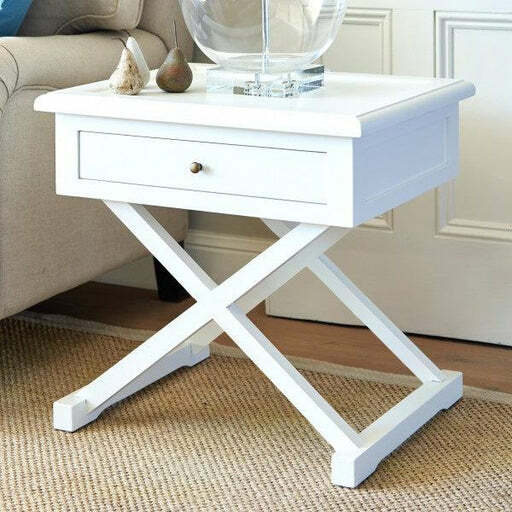 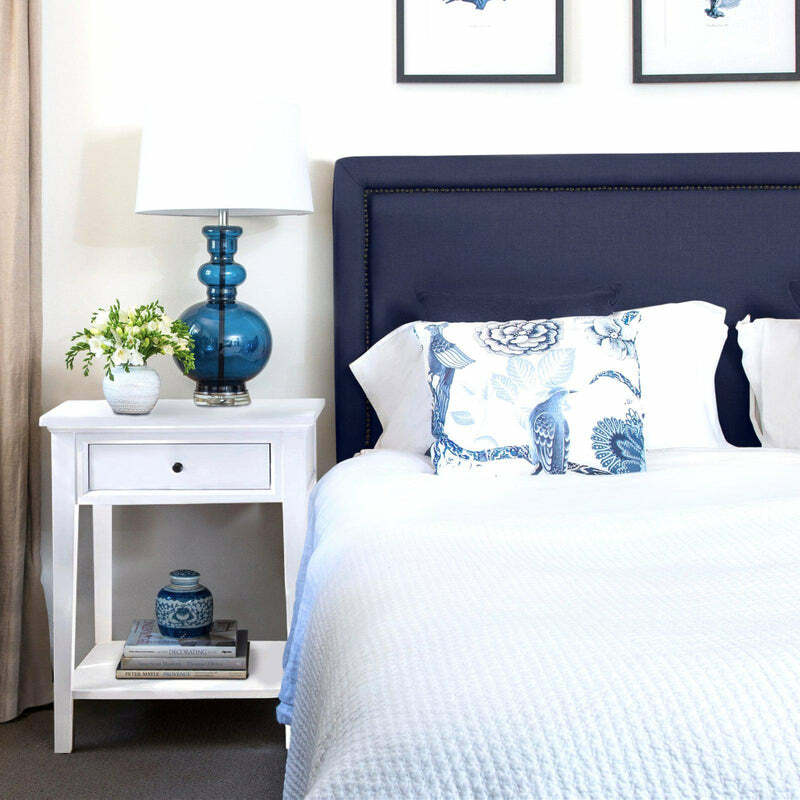 It is perfect to include in either a French or Hamptons-style room and is a refined piece of furniture you will have for years to come. 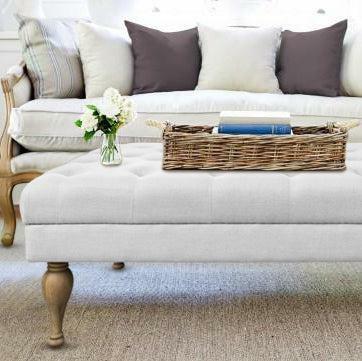 Please note that this ottoman should only be used as a coffee table and not a seat. 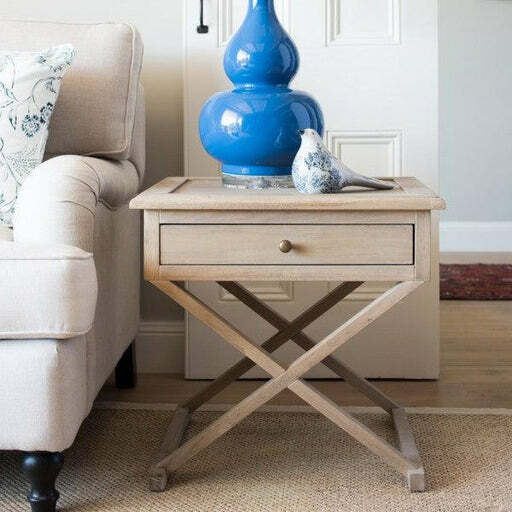 Uses: Please note that this ottoman should only be used as a coffee table rather than a seat.